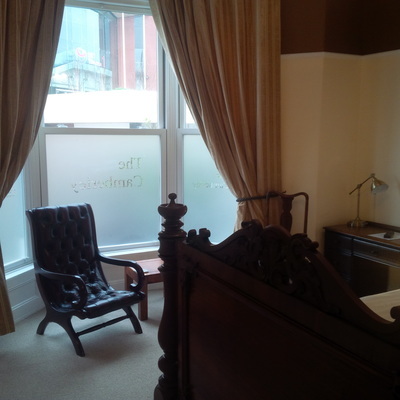 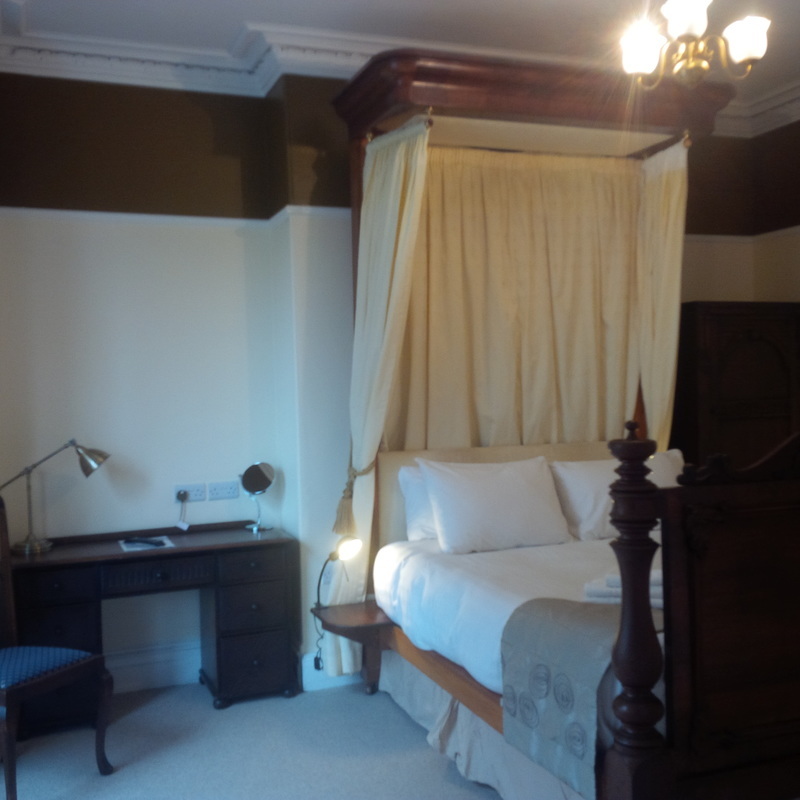 Room 12 is our ground floor double room with antique King Size half tester bed. 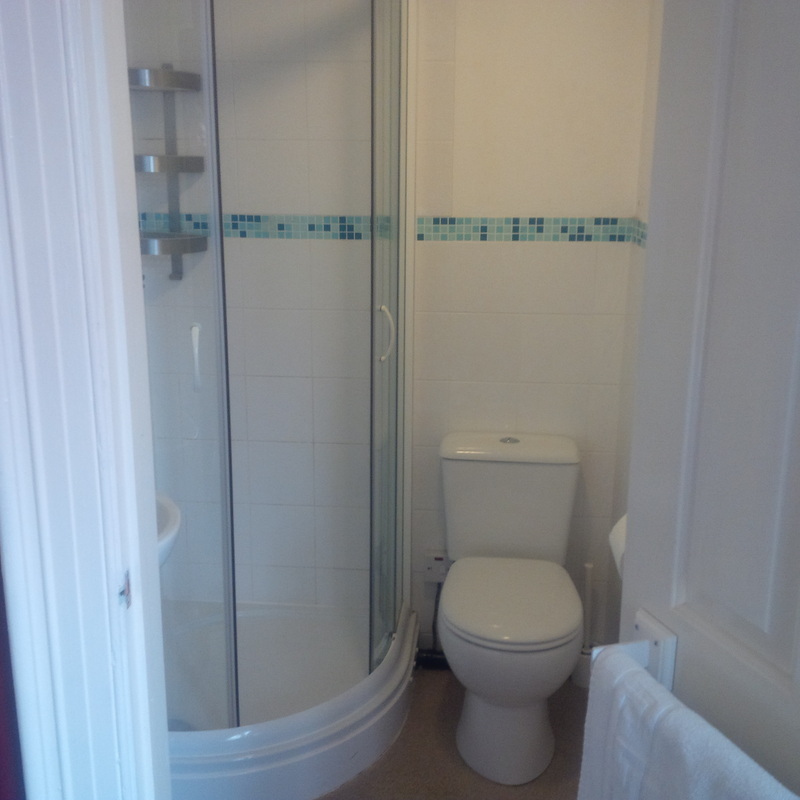 Click on any photo for a larger version. 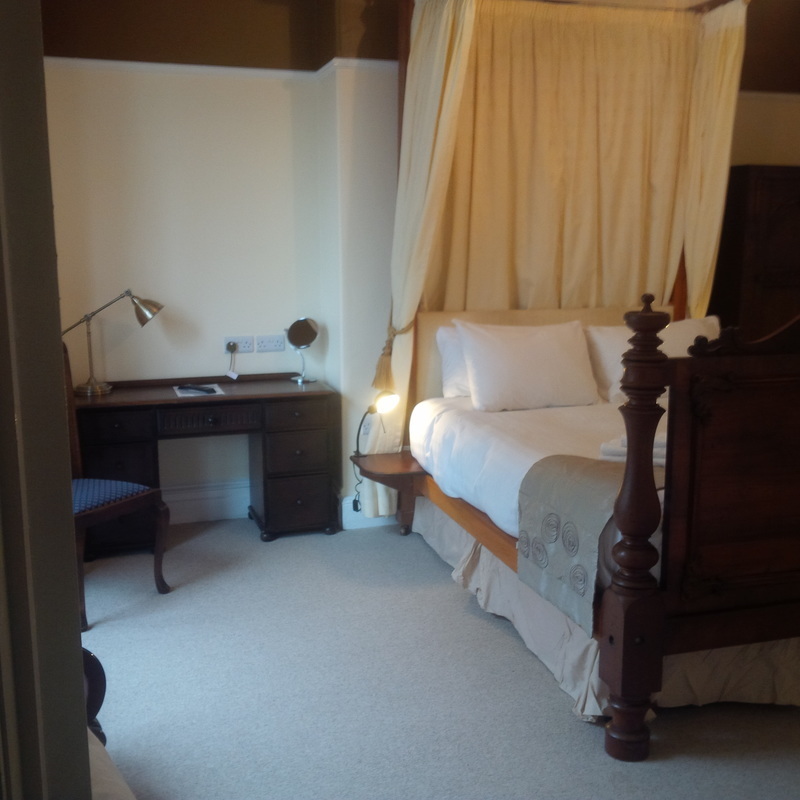 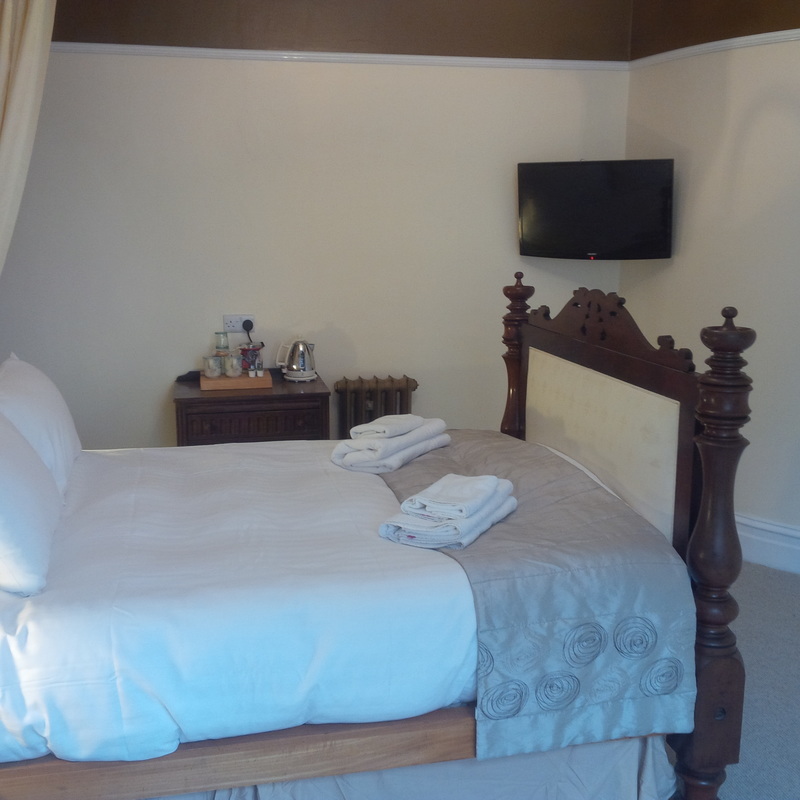 - Room 12 is our most recently renovated room and we are very pleased with how it has turned out. This room also has hairdryer, iron/ironing board, tea & coffee making facilities and Wi-Fi.